Subaru is widely recognized for its high-quality all-wheel drive and partial zero-emissions vehicles. Ranked fourth in Kelly Blue Book’s 2017 most awarded brands, Subaru is one of the most competitive brands in the United States. Enter a 17-digit VIN above to get a free vehicle history report, which includes thefts, accidents, sales, titles, specifications, and more. Compiled by VinCheck.info from official government sources, this information is offered to you and other consumers as a free, informational resource. Authorized Subaru dealers provide repair for recalled vehicles for free. Contact the Subaru Customer Service team for general recall information. Subaru began as an automaker subsidiary of Fuji Heavy Industries, Ltd. for decades. In celebrating its 100th founding anniversary, Subaru’s parent company was renamed Subaru Corporation in 2017. In 1954, Subaru released its first car named Subaru 1500, but only 20 were built due to funding and support issues. The Japanese automaker entered the United States market in 1968, with the founding of Subaru of America. After two decades, it opened its sole overseas plant in Lafayette, Indiana. Unlike many of its Japanese rivals, Subaru still builds almost 75 percent of its cars sold internationally in Japan. The Subaru brand successfully inspired an impressive following among car enthusiasts. Young and educated buyers love its signature drive train engine, all-wheel/rough-road capabilities or its low-priced sports car markets. 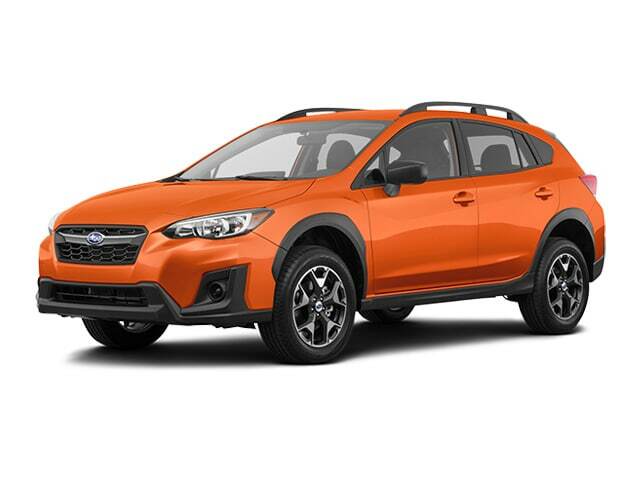 Most Subaru models in North America are known for having the flat/boxer engine and symmetrical all-wheel-drive (AWD) as standard equipment to provide better responsiveness, traction, balance and control. “Subaru” (Japanese for unite) also refers to the Pleiades, six-star cluster in the Taurus constellation. Kenji Kita, founder and CEO of Fuji Heavy Industries, gave the name “he had been cherishing in his heart” to the first car produced by the company. Subaru has won 47 manufacturer titles in the World Rally Championships since 1973, according to Motorsports Etc. It was the first Japanese marque to win the title for three consecutive years in the 1990s. Subaru is notable for being a recipient of the Highway Safety Top Safety Pick award for every model in its lineup, and, being the industry leader in retained value among popular car brands according to Automotive Lease Guide. The vast majority (95%) of Subaru vehicles sold since the last decade are still being used, based on IHS Automotive Polk Total Registrations from 2004 to 2013. The brand is also considered one of the best used cars to buy. Why should I run a Subaru VIN Check?